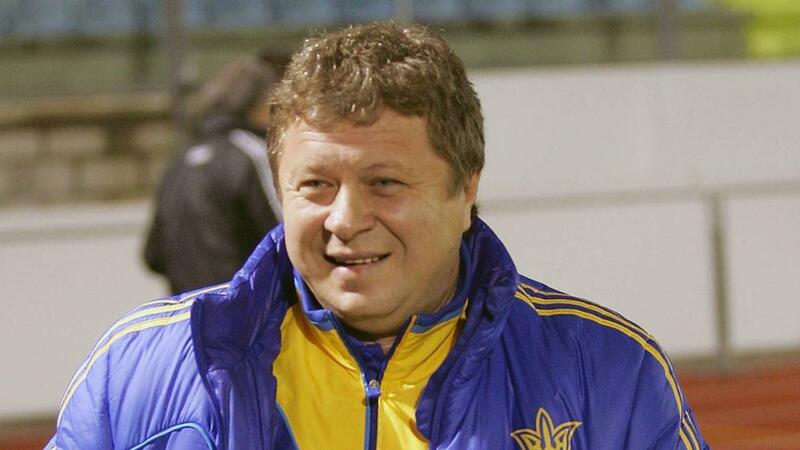 Ukraine coach Olexandr Zavarov hopes his players pay attention to the lessons of history ahead of the Euro 2016 play-off encounter with Slovenia. Seeded for the draw in Nyon, Zavarov's team were pitted against Slovenia for the November double-header and will play the first leg on home turf. The coach conceded that he was happy with the draw but pointed towards the Euro 2000 play-off between the two nations as a strong warning against complacency. "It is a fine draw for us, we can be happy with that," Zavarov told reporters. "It would be important to get some advantage in the home leg before heading to Slovenia. "And it is also important to avoid any underestimation of Slovenia, which was probably the case in the past. "Our players have to approach these games with the utmost responsibility."